Proper maintenance is very important for a natural product like leather. That starts with keeping the leather grain free of dust. 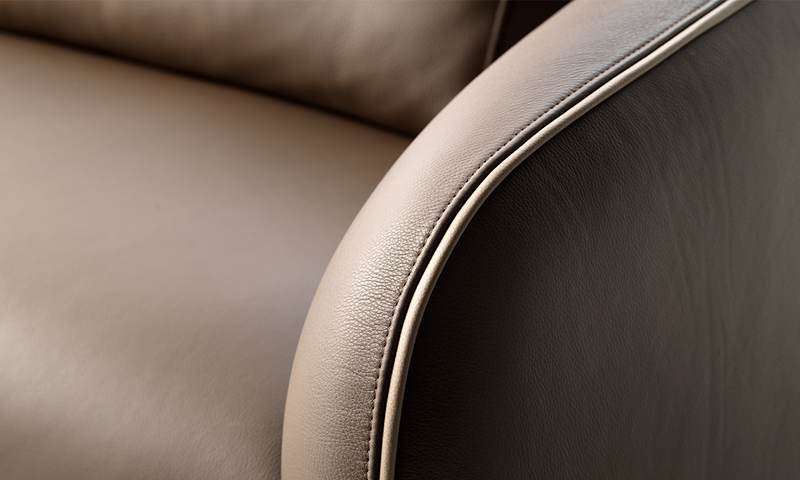 Read more about the optimal maintenance of Leolux leather here. Leolux selects its fabrics with care, and with the right care from you they will remain lovely for years. Wood is a natural product and benefits from a good climate. The correct use and the best maintenance are mainly dependent on the finish: lacquer or oil. A Leolux lacquer reaches its maximum hardness after about two months. Some caution is required until then. You can read about how to deal with your product afterwards. 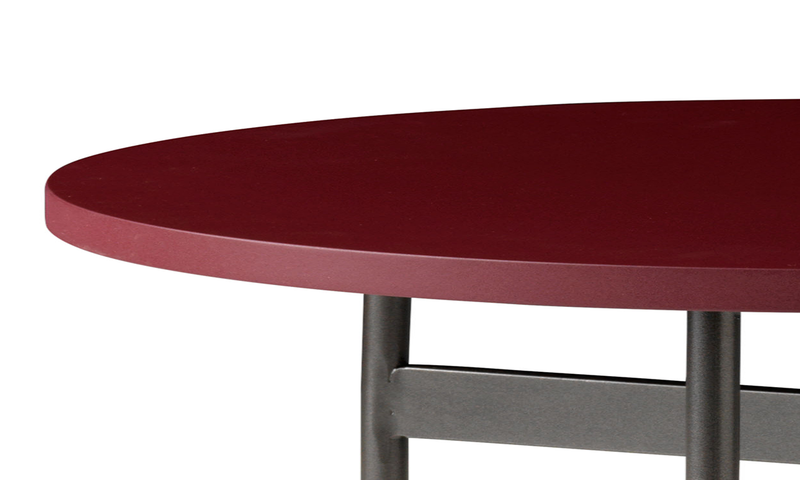 Leolux uses clear glass (Iris) or coloured glass (Prismo) for its glass tables. Natural raw materials are used to make glass. For this reason, the colour of your glass table-top may be different to the samples and the showroom models. This is mainly visible when clear glass is used. Glass is a very hard material but it is not completely scratch-proof. We therefore advise you to use coasters. For the daily maintenance of glass, it is enough to use a glass cleaner, concentrated washing-up liquid, or water with a splash of methylated spirit. Do not use any abrasive materials. Leolux’s ceramic table-tops are baked and compressed under high pressure. That makes them strong, scratch-proof and very user-friendly. To make sure they stay in good condition, we recommend that you clean them with a damp cloth, water and soap. Caked dirt and grease can be cleaned with a diluted scouring agent (Cif). Marble is a natural material. The colour and structure differ for each product. 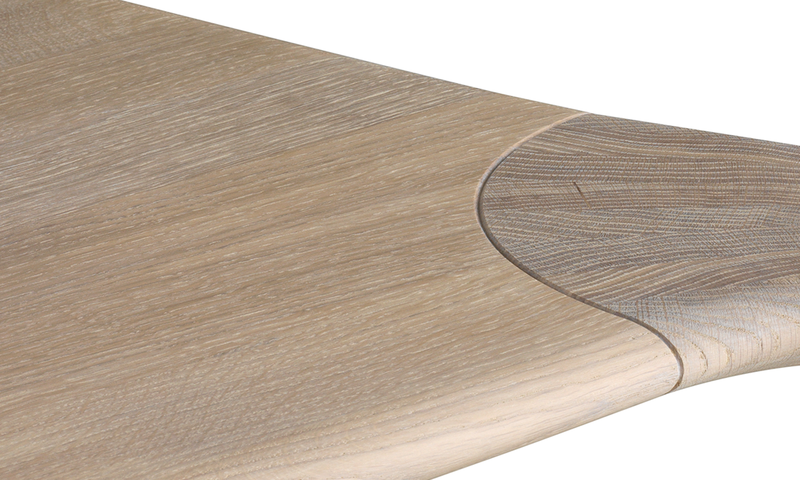 Your own personal table-top will then always have a slightly different colour and grain to a sample or a showroom model. To make it easier to maintain this natural stone, Leolux impregnates every table-top with a product that creates a protective layer for the open structure. However, a certain amount of caution is advised when using and maintaining marble. Marble is open pore. Remove liquids immediately with water. Be extra alert for acidic liquids, such as orange juice, wine or cola. Wet some kitchen paper (completely white!) with water, place it on the stain and let it dry. This way, (a part of) the pollution is sucked out of the soft stone. CAUTION: Do not touch the paper until it is completely dry. This innovative material is maintenance-friendly and has a number of unique attributes. 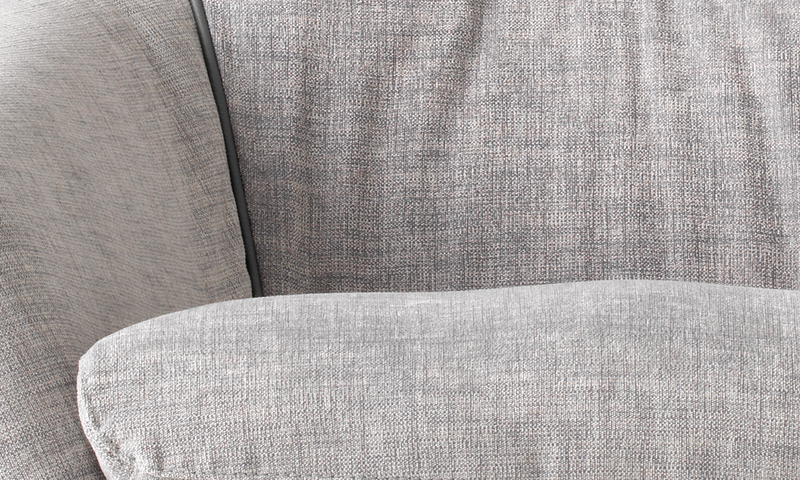 The surface of Fenix is strong, matt and silky and is easy to keep clean. Moreover, the nanotechnology ensures a strong self-generating capacity. With a miracle sponge (made of melamine foam), you can rub superficial scratches off the table-top. Deeper scratches can be removed thermally. Always consult a specialist for these types of problems. Everyday maintenance: Vacuum clean regularly (twice a week), using a smooth nozzle, in order to remove any dirt and to re-straighten the pile that may have been flattened. Do this lengthwise and across. You should preferably use a vacuum cleaner with an extra air filter. ATTENTION: a different maintenance advice applies to woven carpets (such as Mizu and Izem). These garments only vacuum clean in the weaving direction, to prevent the formation of loops. Rugs with a high pile should be brushed every month. Make sure there are sufficient levels of humidity. Treat any stains quickly. Liquids should be soaked up using white kitchen roll. Solids should be lifted off using a spoon. Cleaning with too much moisture can cause rings. Never rub, but instead dab carefully with a dry cloth, using dry foam if necessary. See the www.james.eu website. Major maintenance: Dry clean, preferably by a specialist company. Absolutely do not clean with powder or with liquids that contain solvent.